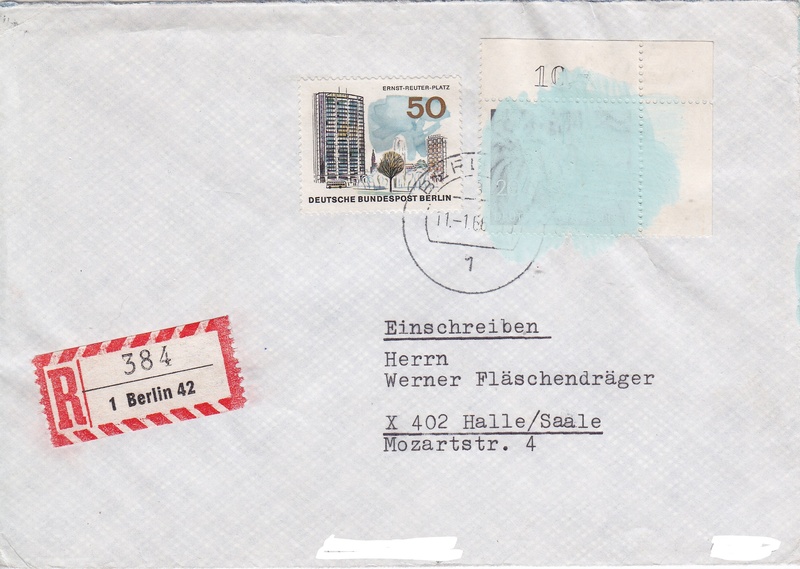 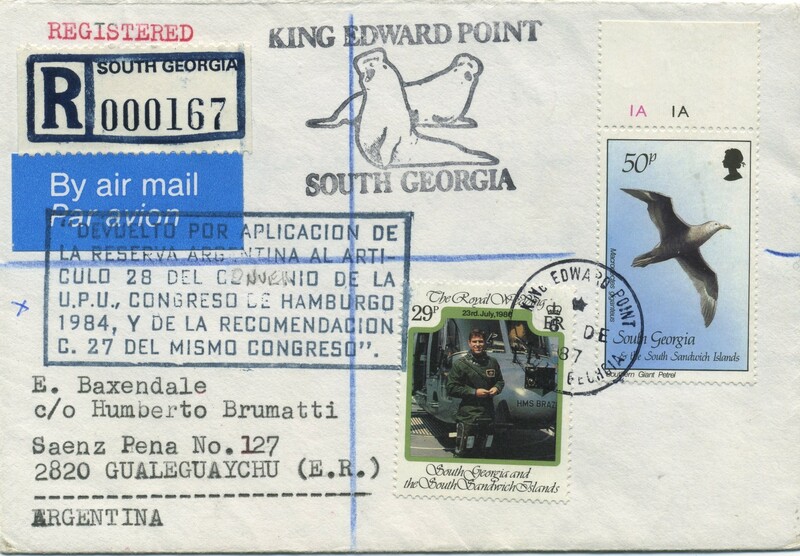 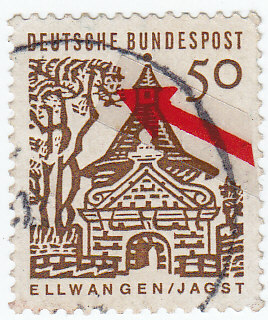 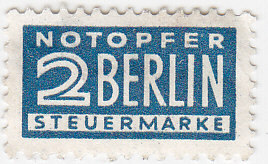 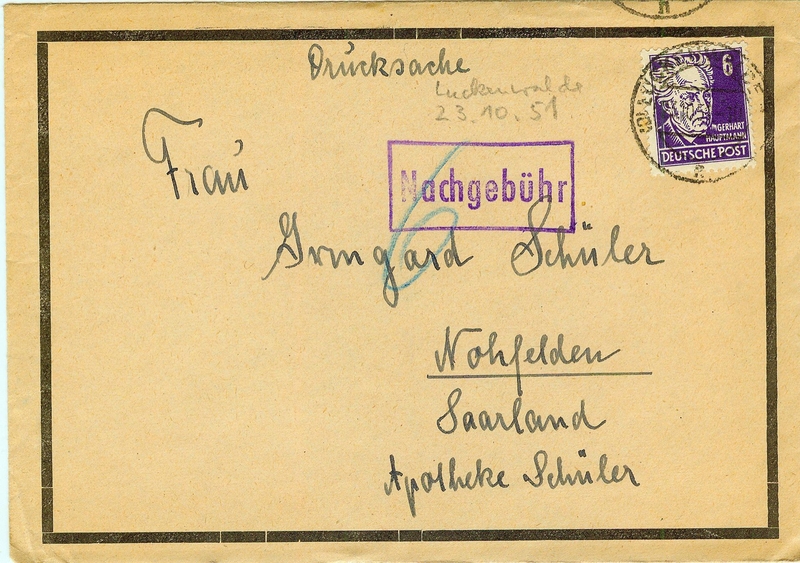 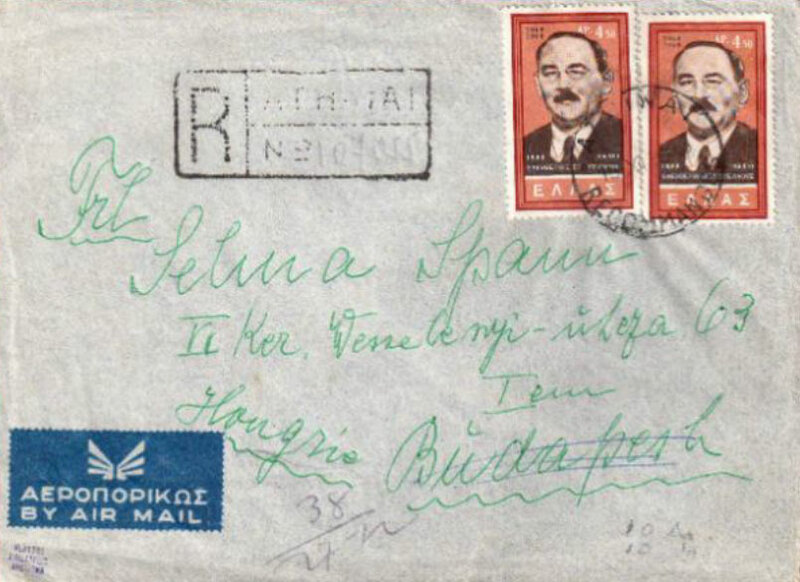 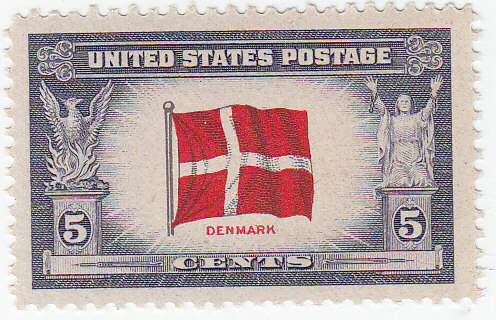 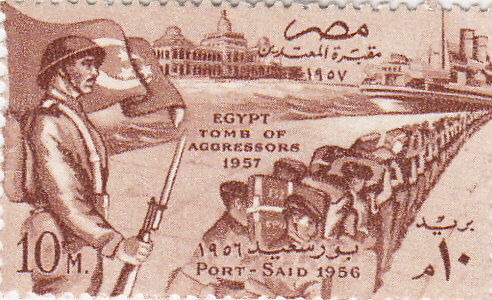 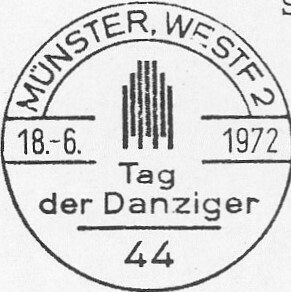 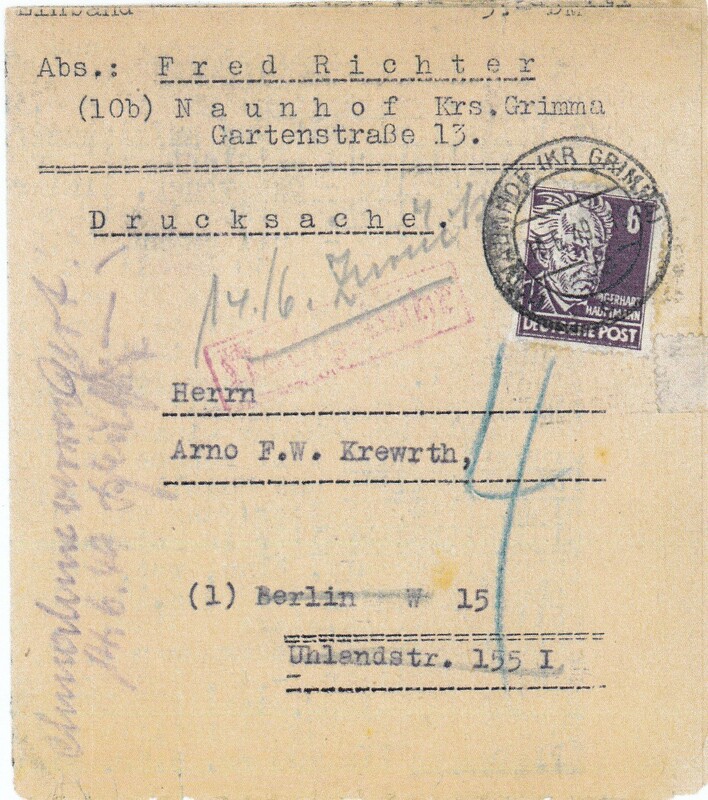 FRG 1972 special postmark “Tag der Dantziger". 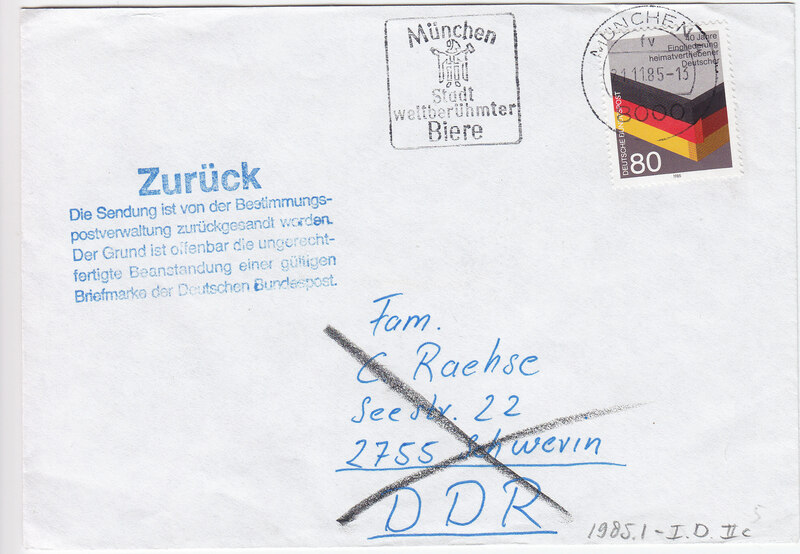 1965 New items Federal Republic of Germany issue "20 Years of dispelled people". 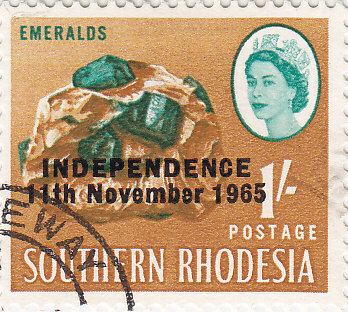 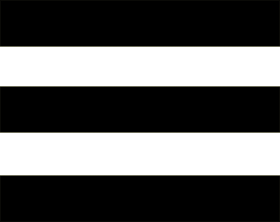 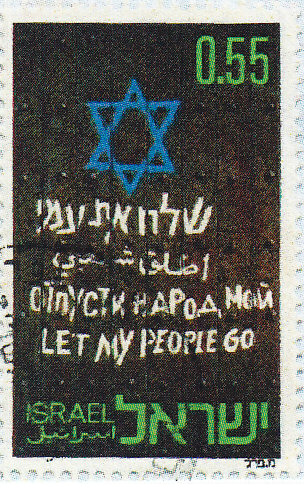 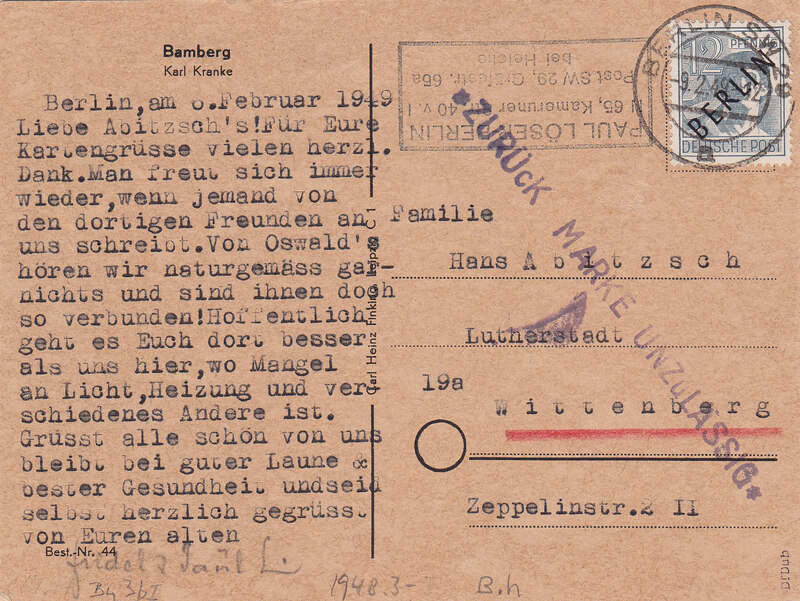 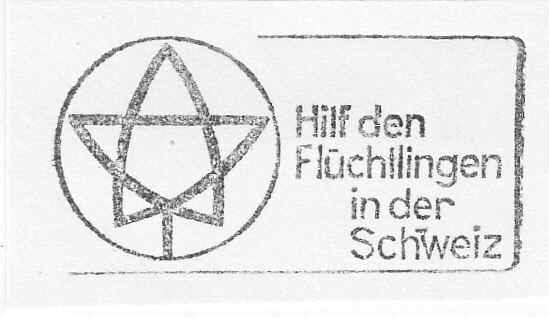 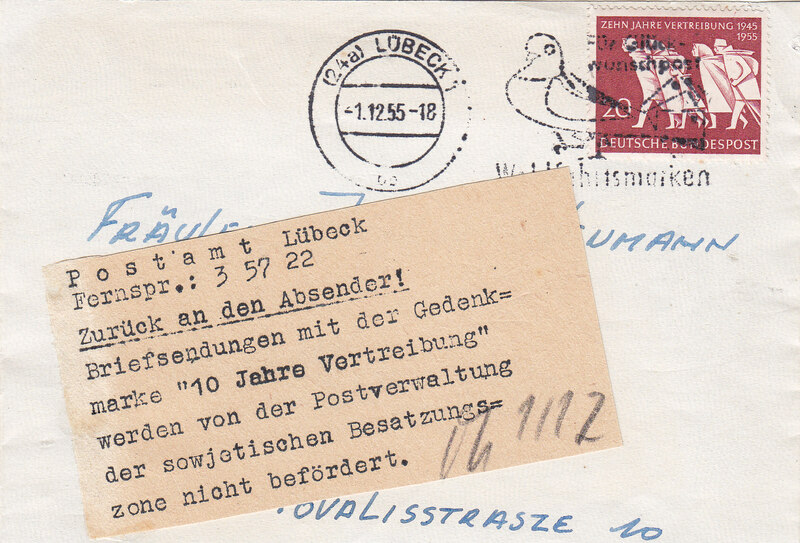 1964.2 Switzerland – Hungary: refused mail because of metermark ‘Help refugees’. 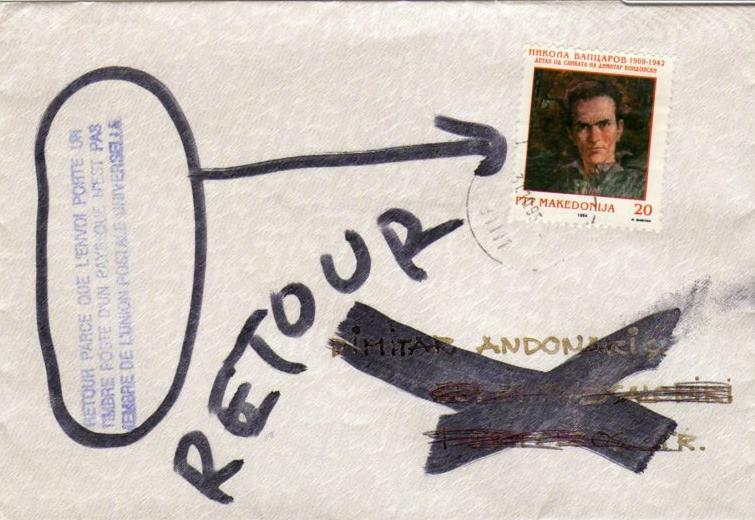 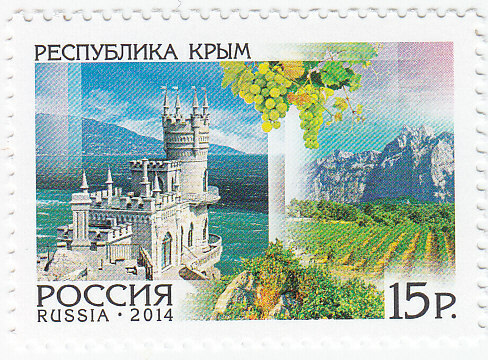 2014.1 Russia – Ukraine: Mail with Crimea stamps refused. 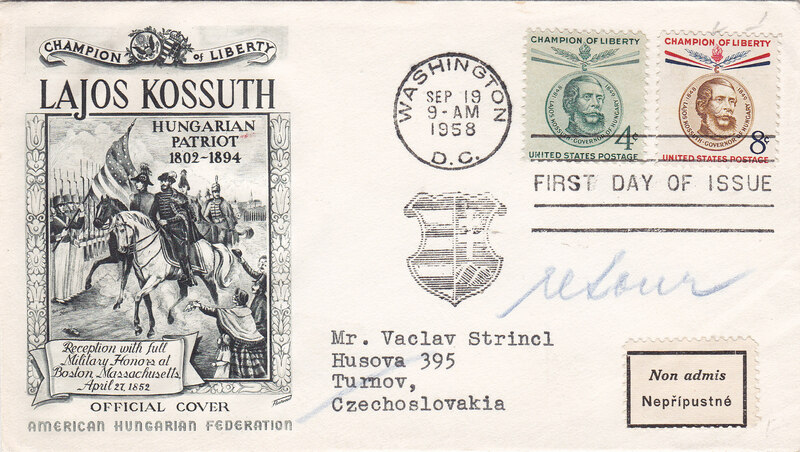 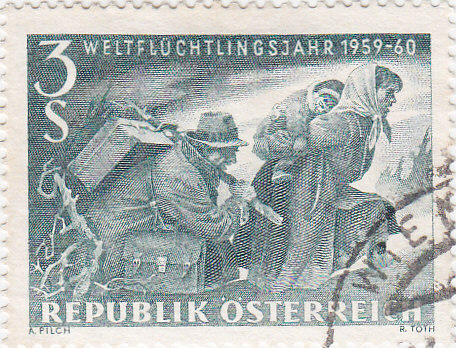 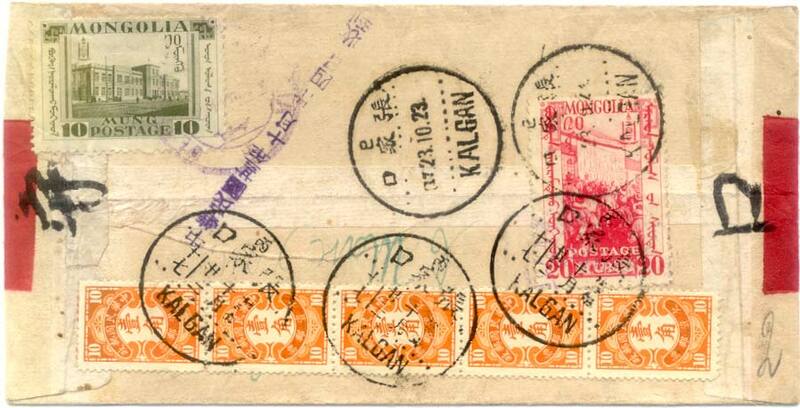 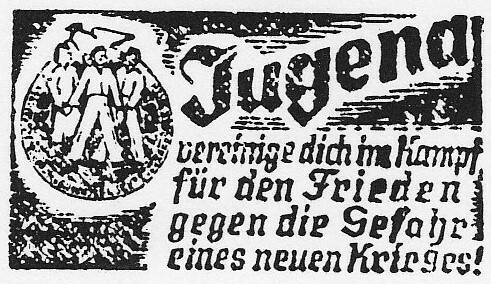 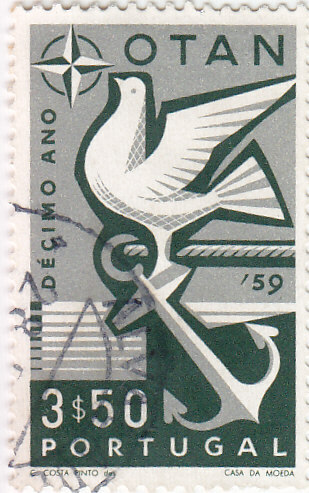 1959.58-II.KC Austria – Czechoslovakia: postage stamp ‘World Refugee Year’ returned already in Austria. 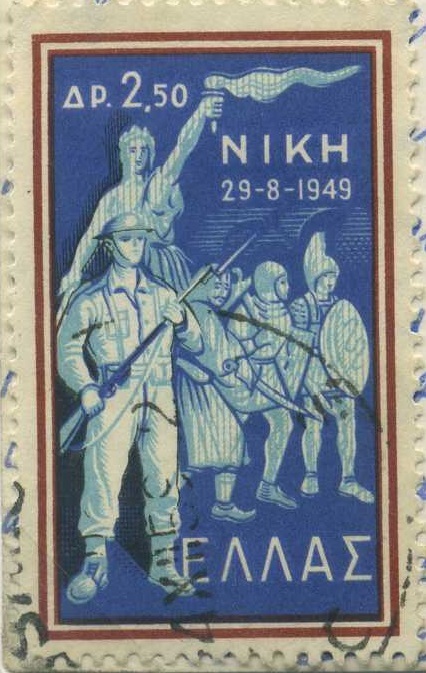 2000.1-Fc FYROM – Greece: New counter cachet in Greece.